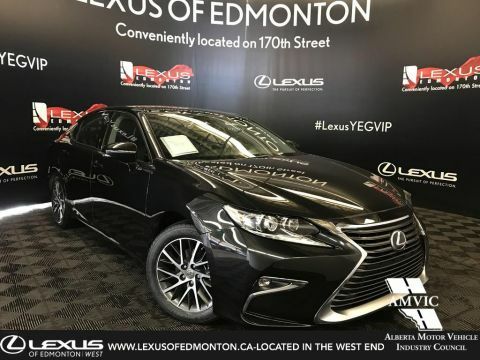 At Lexus of Edmonton, we’re committed to helping each and every customer find a luxurious vehicle that fits within their price range. 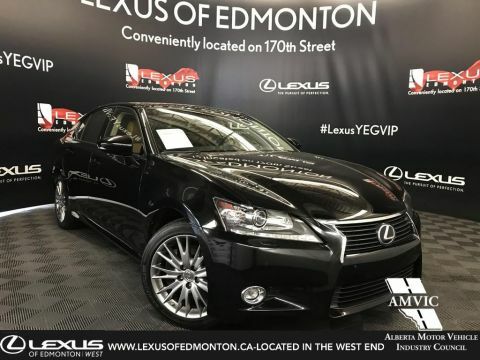 That’s why we sell a wide variety of pre-owned Lexus cars and SUVs, as well as high-quality used cars from other top makes. 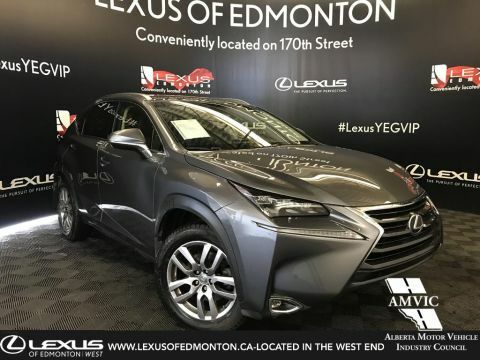 Come explore a pre-owned Lexus RX or NX to get the space, versatility and style you crave, or opt for a CPO Lexus IS or ES sedan to improve your commute. 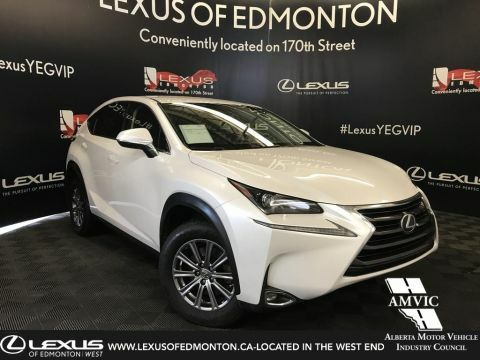 Many of our used cars are equipped with all-wheel drive to help you battle the rough Alberta weather, and our finance team will work with you to find a payment plan you’re comfortable with. 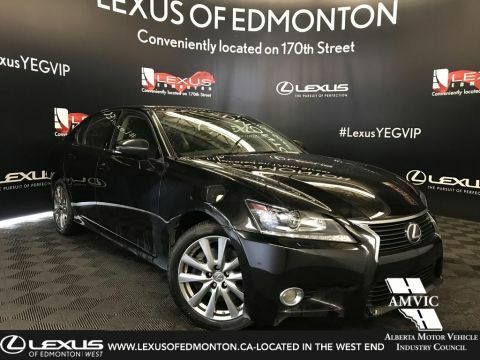 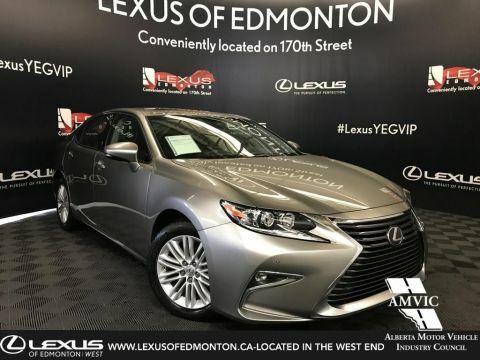 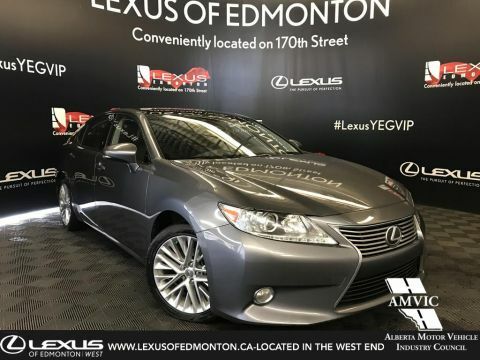 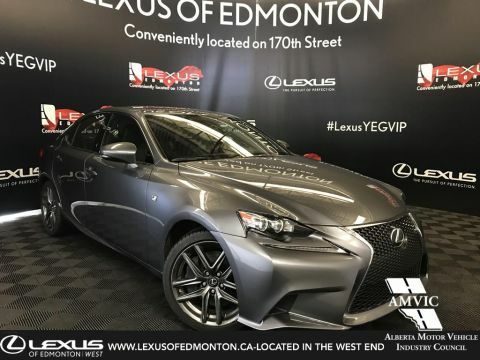 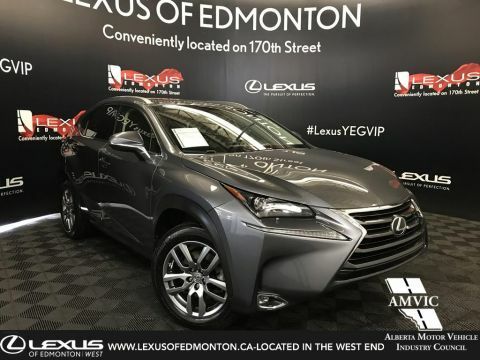 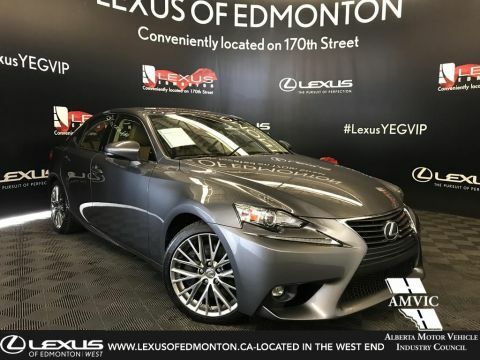 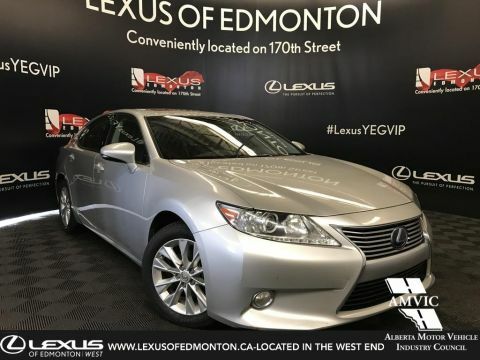 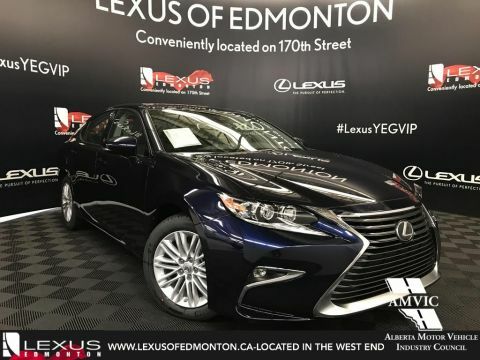 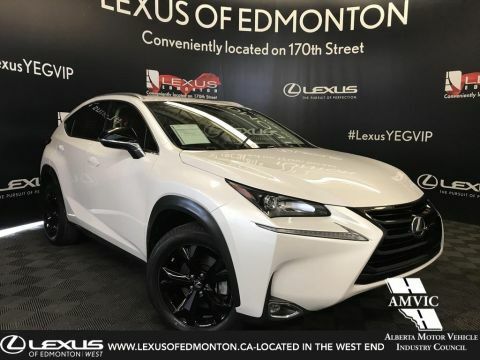 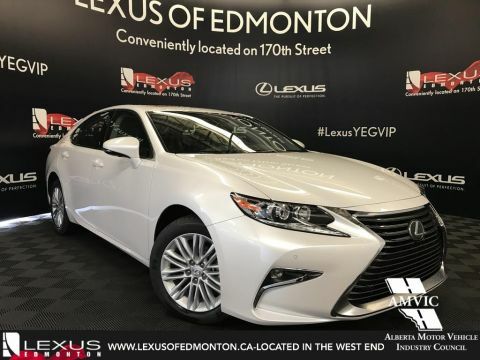 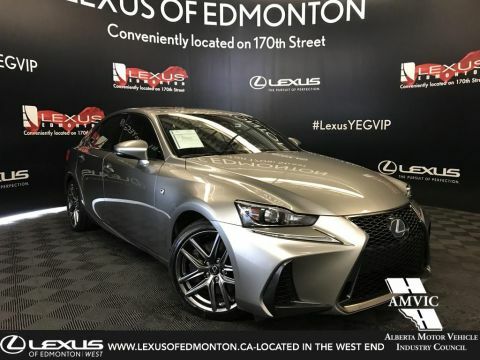 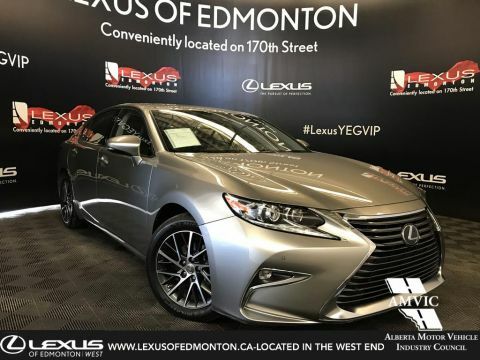 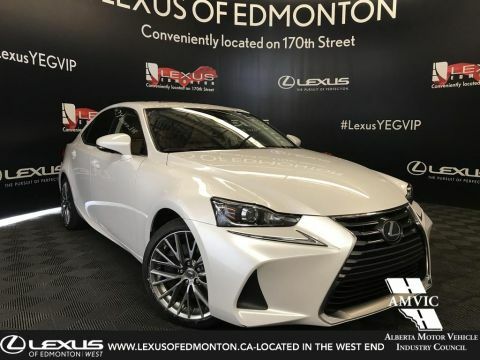 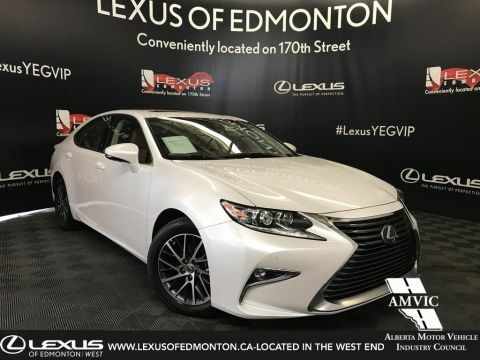 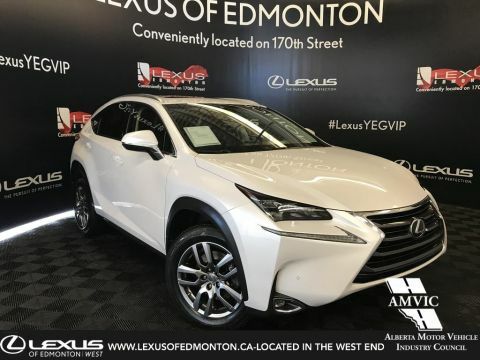 Browse the pre-owned inventory at our Lexus dealership in Edmonton, AB, here, then come visit us today!